Chiropractic or massage? How about both? How do you know if your have a chiropractic joint or muscle problem? Let’s start with a muscle strain. Since 1993, patients will always ask me “Do I have a chiropractic joint or muscle problem?” Let’s say you are an athlete and you strain a right hamstring muscle. The first thing that happens is a change in your gait. You start limping. You will also lean away from the right side to avoid feeling the pain. Your eyes will always want to remain at horizon level positioned over the pelvis. Your head will move to the right to compensate for the lean. This is the beginning of a chiropractic case. Your body starts to twist and turn in multiple directions. If left alone these compensations stay in place and the next time you have a strain or injury there will be more compensations on top of the original one. Being in pain takes allot of energy. It takes allot more fuel to run your car down the road with low tires. It takes allot more energy to run your body each day with all of the additional twists and turns. 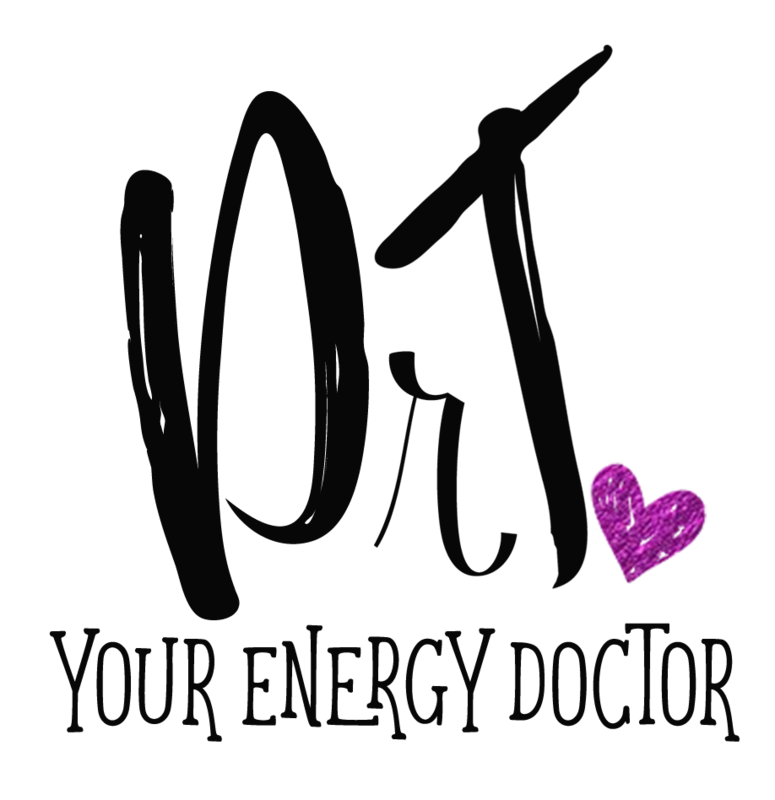 Want to have more energy? Having regular chiropractic adjustments will make all the difference in the world.